TMTW #233- Happy Memorial Day! 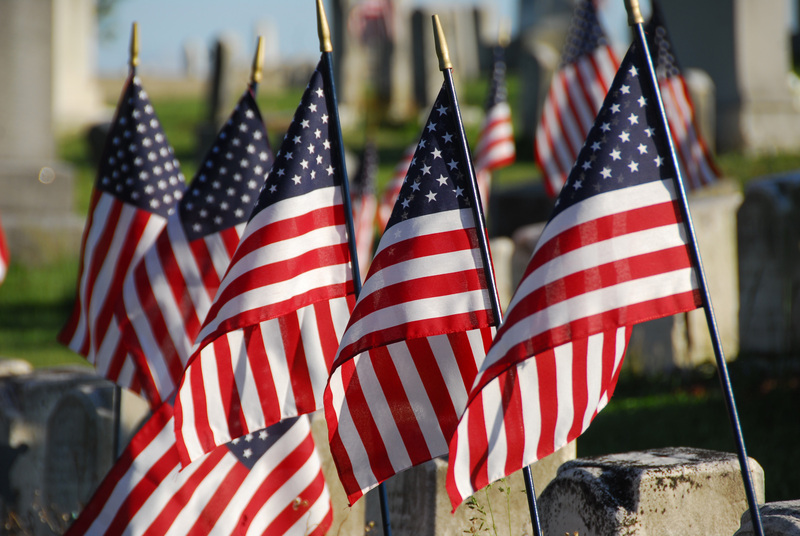 This Memorial Day we honor and remember all of those who have fallen for our freedom. This entry was posted in Tax and Money Tip of the Week and tagged North Carolina CPA, Raleigh CPA, Tax and Money Tip of the Week. Bookmark the permalink.